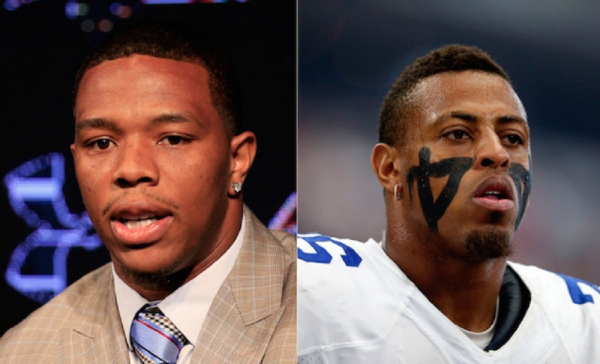 Ray Rice just offered some rich and free advice to Cowboys star defensive end Greg Hardy, and it would make sense for him to accept it. Video footage of Rice knocking out his then-fiancee at an Atlantic City casino in February 2014 got him suspended, released and black-balled out the league since. Rice has not been signed by any team since the video release.